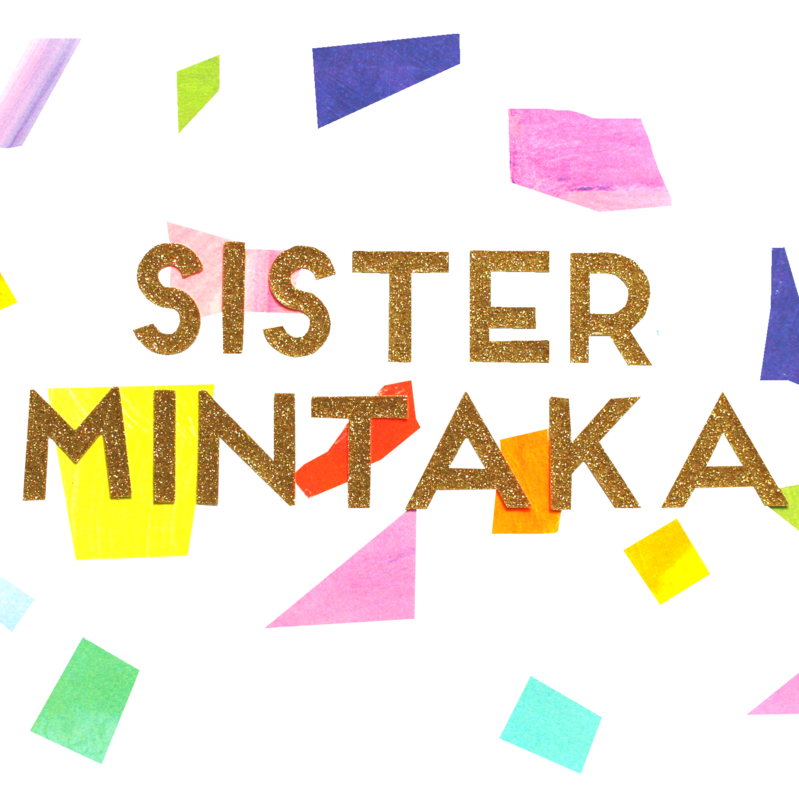 Sister Mintaka presents the Prym non-sew, jersey press fasteners, with a mother of pearl style finish. 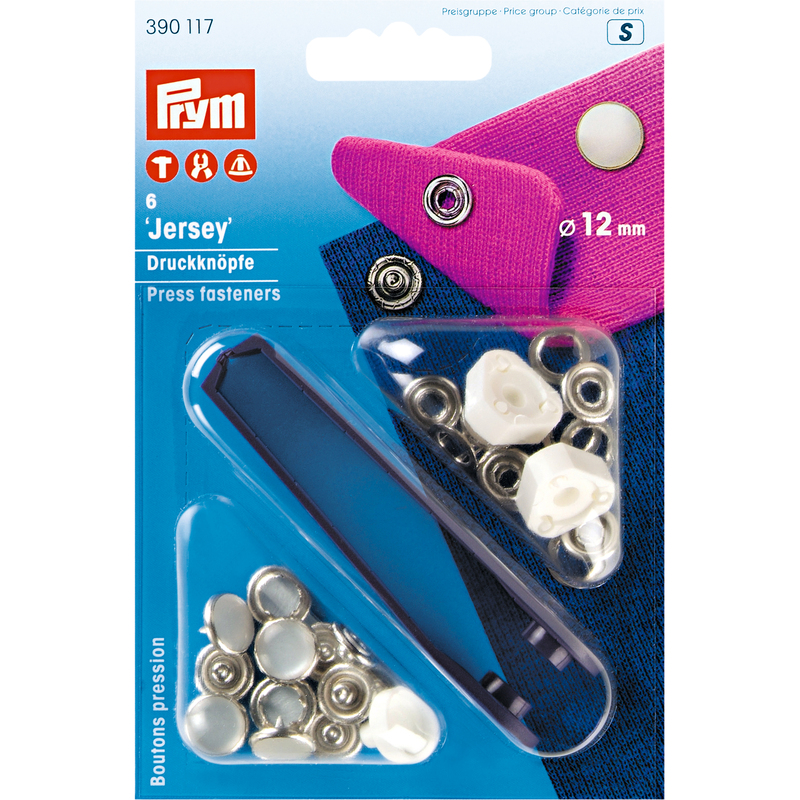 The Prym “Jersey” press fasteners are characterised by their easy to medium fastening strength and are especially intended for thin and stretch fabrics, as are often used in baby’s and children’s clothing. The advantage of this press fastener is that no hole has to be punched for mounting – rather the integrated serrated ring only presses down the fabric so that it is protected. Washing, spinning, cleaning, ironing, mangling: for stainless “Jersey” press fasteners made by Prym, this is no problem. The press fasteners are available in different colours and designs. You will need the Prym Vario pliers or the Prym tripod.